Disclaimer: This is just a fansite. 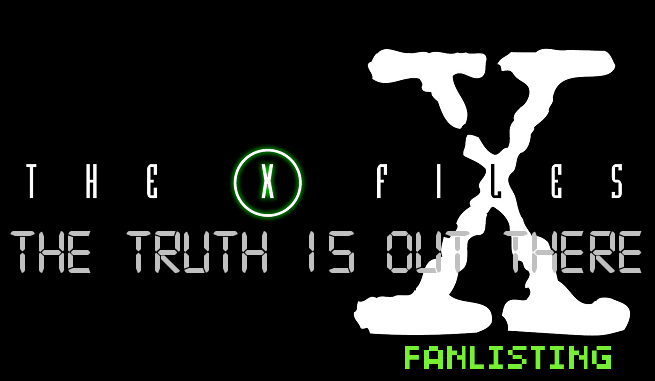 I don't know anyone that's a part of The X-Files. I'm just a fan like you.